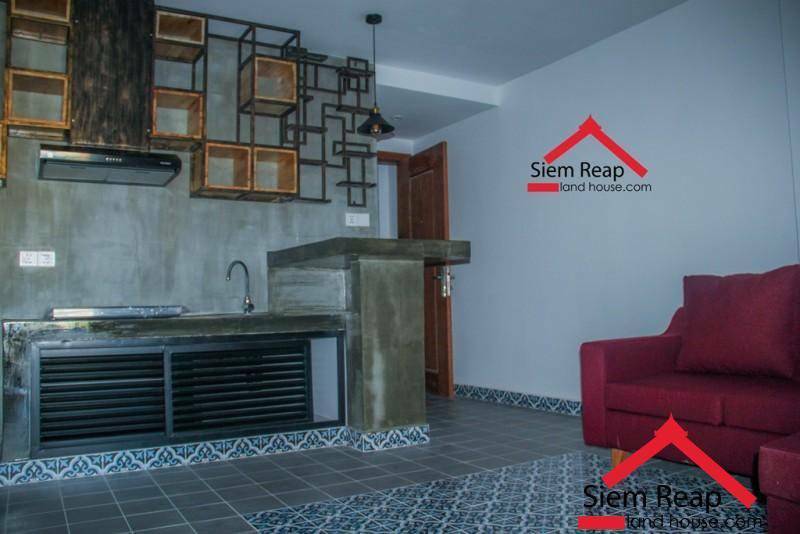 Find homes on Siem Reap Land House.com‘s website. 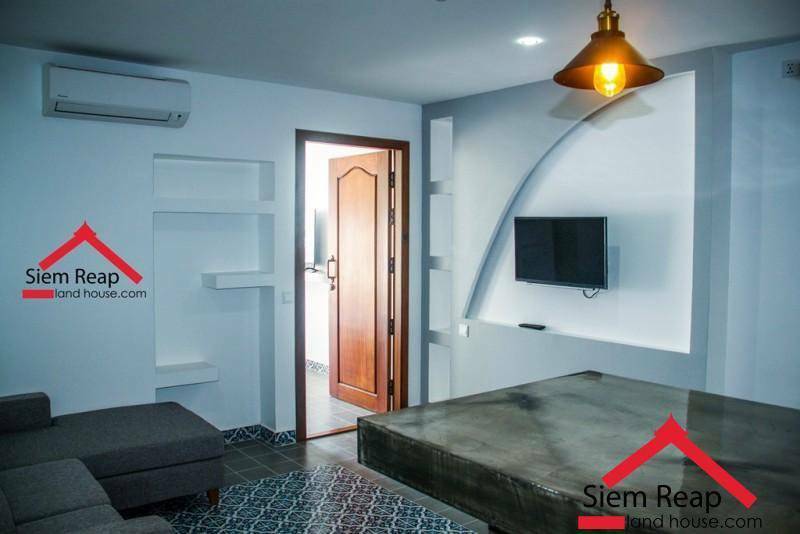 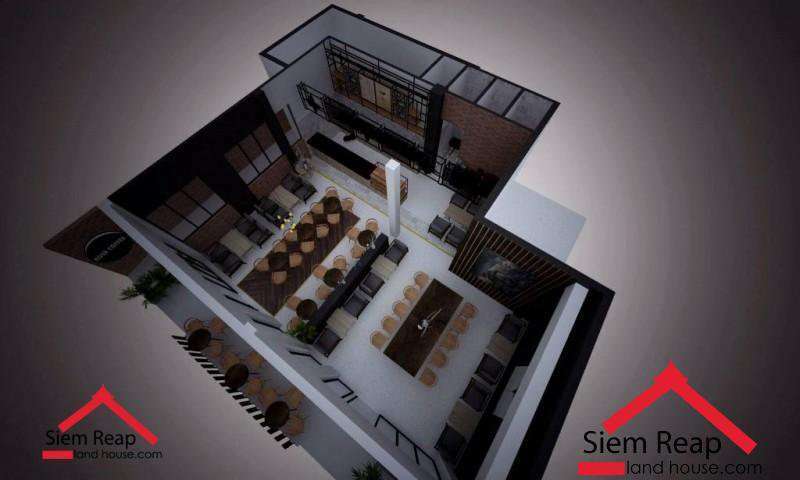 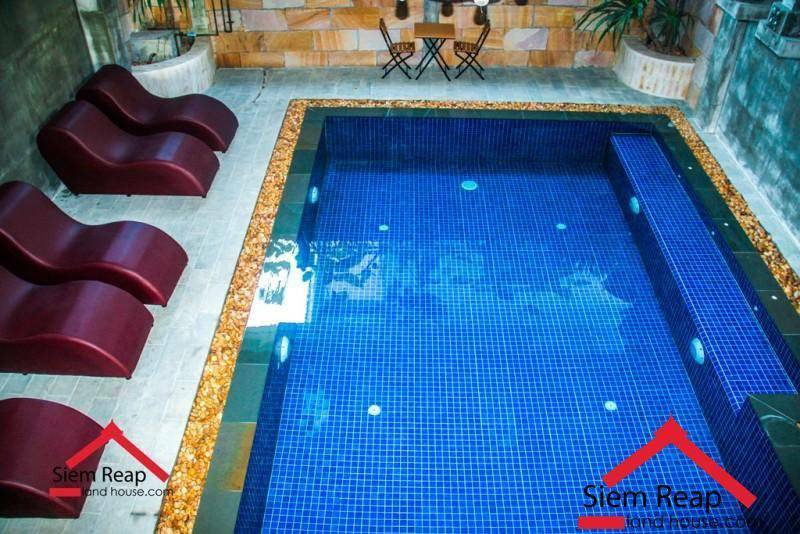 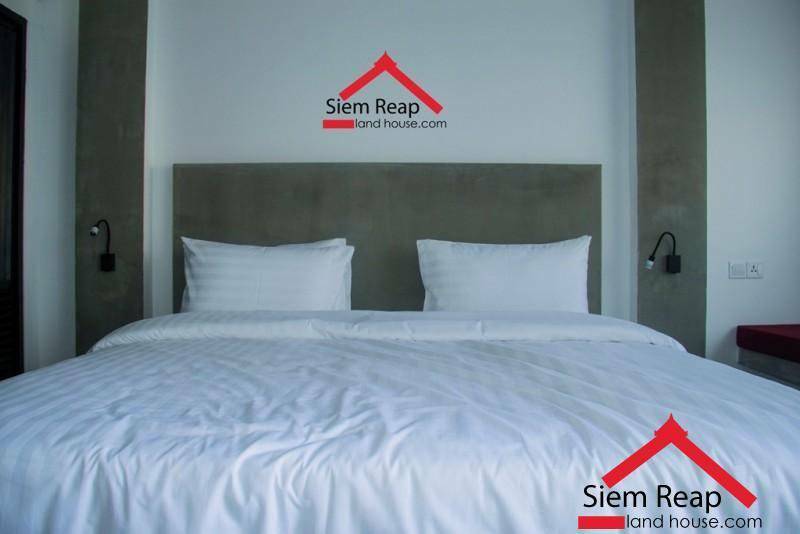 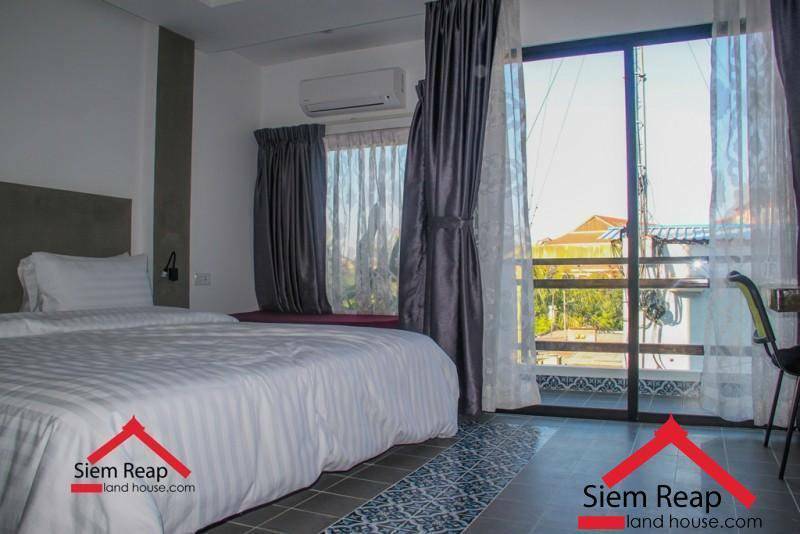 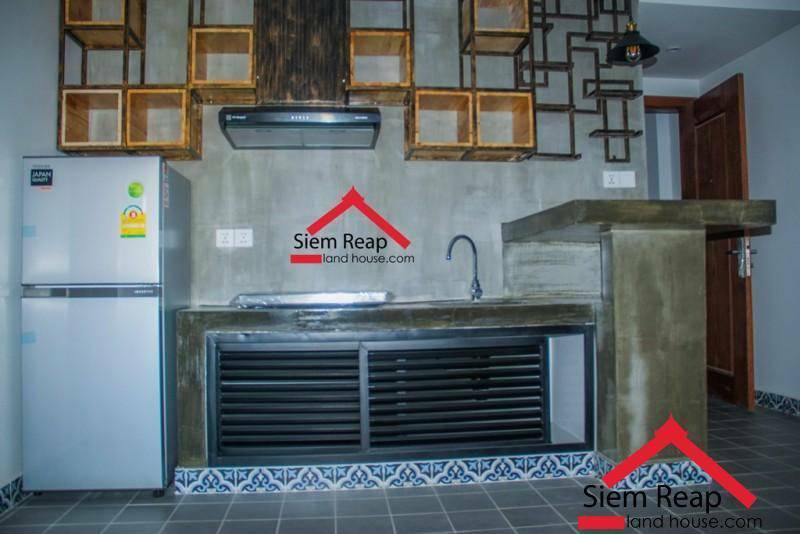 Choose among Land, House, Commercial properties & all real estate in Siem Reap. 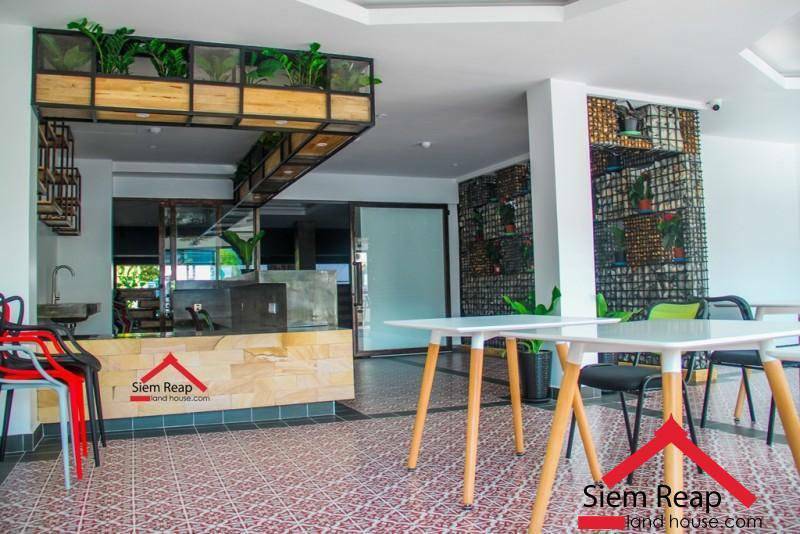 Plus upload property for free! 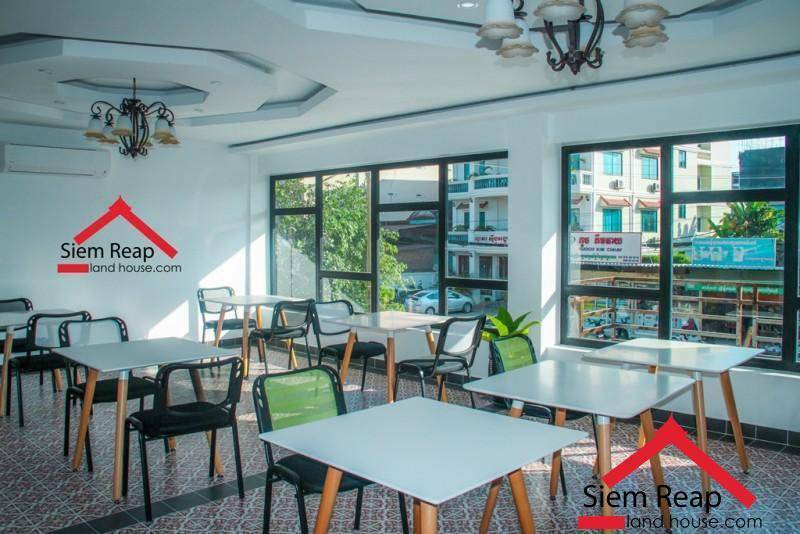 Find Properties for sale & rent in Siem Reap / Krong Siem Reap. 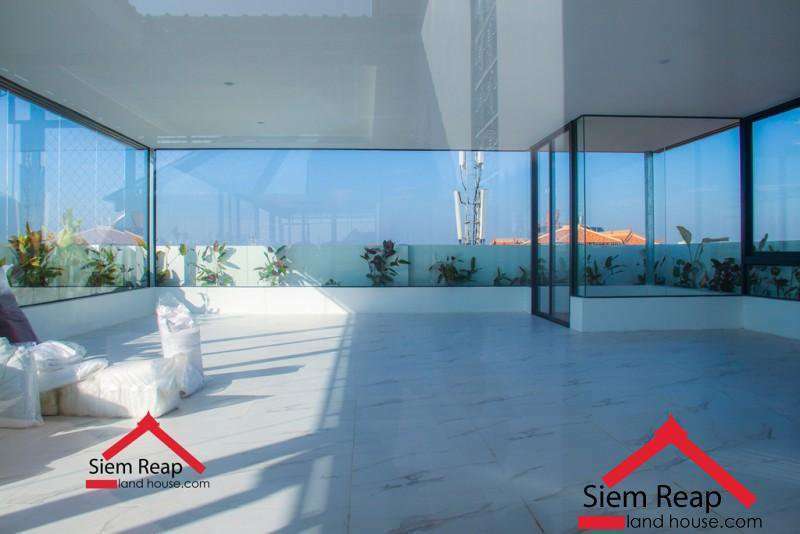 Search condo, land, commercial properties, boreys, and real estate news in Cambodia.